We usually only accept reservations and payments through our website. If you have trouble making payment with your credit card, please kindly send your payment to us through bank transfer. Please note that all bank transactions charges should be borne by the customer including intermediary bank transaction fees. Account holder's name : Funtastic Korea Inc.
1. Book online by choosing the “cash” option during checkout. 2. 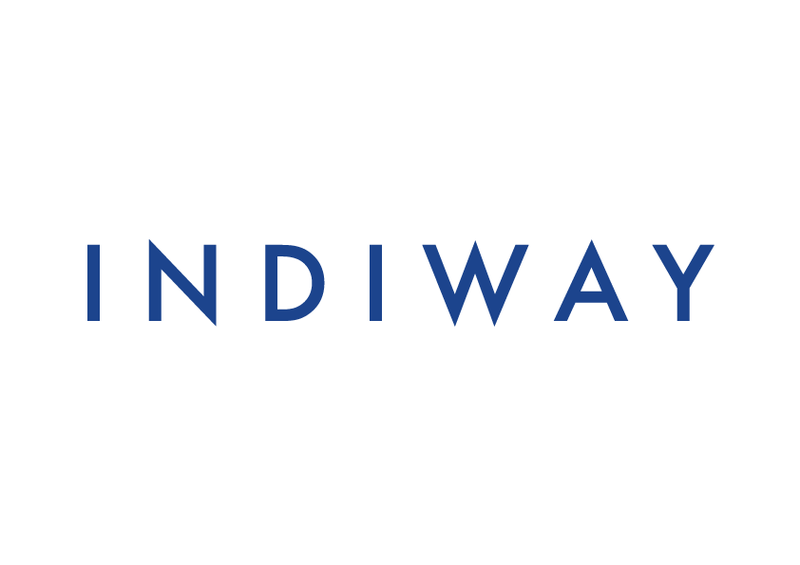 Inform by email (info@indiway.com) when you have made the transfer. 3. Email Voucher will be sent after checking. 4. Redeem your product with the Email Voucher. If I buy a ticket now, can I use it today?